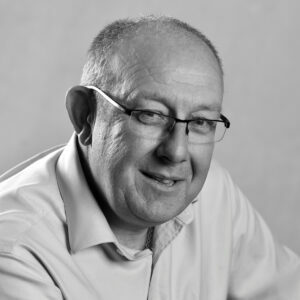 Steve Tomlinson is a concrete waterproofing specialist with 35 years of experience in the construction industry. He joined Triton in 2017 to support the specification of Triton’s watertight concrete system. Steve is also a Certified Surveyor in Structural Waterproofing (CSSW).